As mentioned earlier, I’ve been AFK (away from keyboard) for a while now. It’s still a busy month of traveling for me. 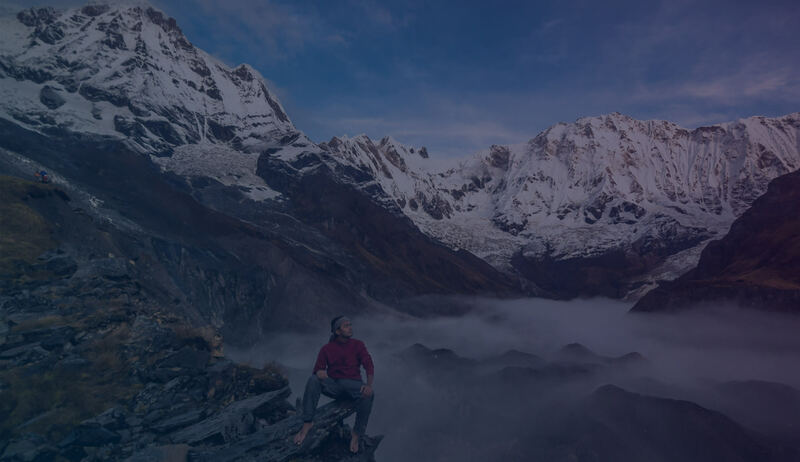 Since I started blogging, it has always been my goal to live the lifestyle of other travel bloggers. 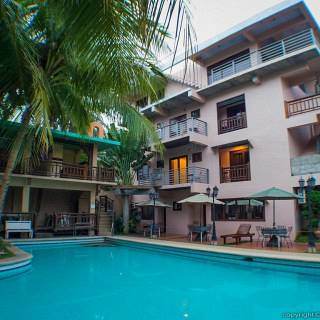 To be able to travel extensively and frequently for longer periods of time. I feel lucky that I’m already starting to live that kind of life and thankful to everyone who continues to visit my blogs and leave comments, which fuels my passion to continue blogging. Here’s a quick rundown of places I’ve traveled to since my last post. Taken at Kuala Lumpur International Airport just before the return flight from our Singapore – Malaysia trip at the end of September. It took multiple shots … but I still couldn’t keep my eyes open for the shot since I was already so tired. A lot of Metro Manila bloggers wouldn’t probably take this blog worthy since it happens every year in MM but for us Vis-Min bloggers, it’s a big deal to travel to Manila to attend Wordcamp … so I’m very happy I had my first Wordcamp experience at the start of the month. At the least, it was a good few days of restful respite from backpacking. 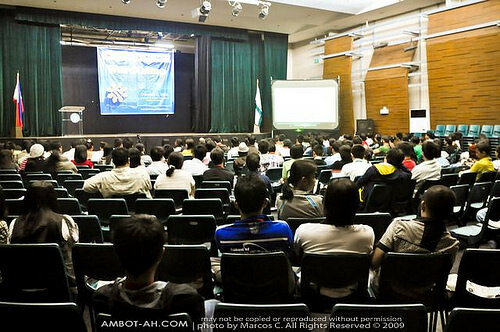 Got to see some familiar faces in the blog-o-sphere, not to mention Matt Mullenweg, and other bloggers also attending the 1st Visayas Blogging Summit on November 27, 2010 (next month). If you haven’t registered yet better do it now! possible freebies for bloggers and early registrants will be given priority. Click here to register. 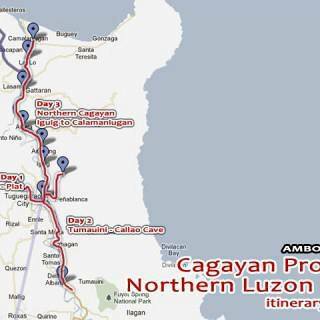 To start my Northern Philippines escapade, I flew to Tuguegarao and joined Eric on a 4 day exploration of Cagayan Valley. 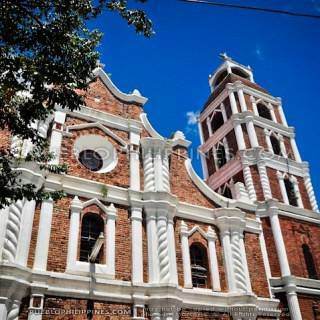 It was both our first times … We went to some of Cagayan Province’s more popular attractions such as the Tuguegarao Cathedral, Callao Cave in Penablanca, and Basilica Minore of our Lady of Piat. Our breakfast, lunch, and dinners were filled with trying out the best tasting “pancit batil patong” and “pancit cabagan.” It’s a not-to-miss activity whenever visiting Cagayan Valley.A great off the beaten path experience was a visit to Buntun Bridge during sundown. 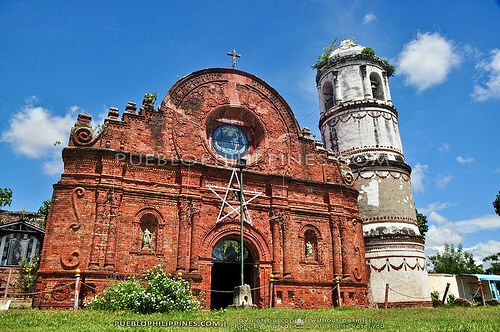 We visited Isabela Province’s Tumauini Church known as the “wedding cake church.” We also did a commuting tour of Northern Cagayan towns passing by Iguig, Alcala Gattaran, Lallo, and Calamniugan to visit centuries-old Churches and historical structures. 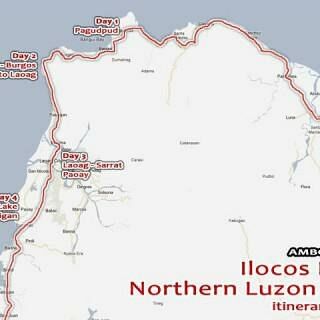 While Eric returned to Manila, I journeyed onwards to Ilocos and did road trip from Tuguegarao to Pagudpud, Ilocos Norte at the Northern tip of Luzon Island. 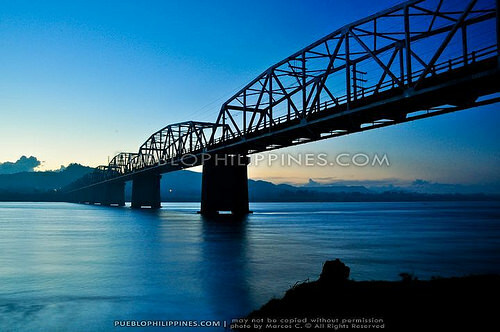 I rented a room in a homestay near Saud Beach while exploring the natural and man-made attractions in the area like Blue Lagoon, Kabigan Falls, Patapat Viaduct, and the Bagui Windmills. From Pagudpud, I rode a bus bound to Laoag City. A stop-over at Burgos town for the Old lighthouse at Cape Bojeador was in order. 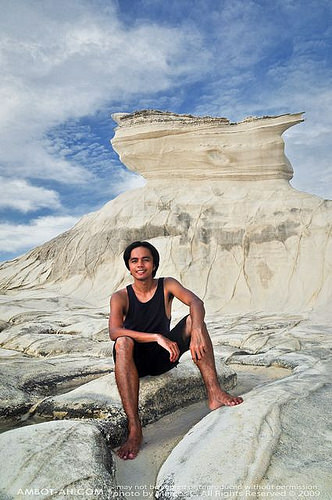 While I was there, I was tipped off to visit the Kapurpurawan White Rock. 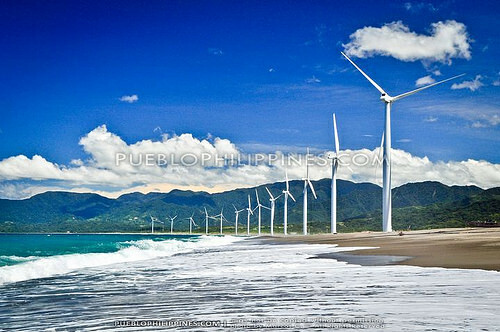 I saw a photo of it when I was in Pagudpud and I was instantly drawn to its natural beauty. 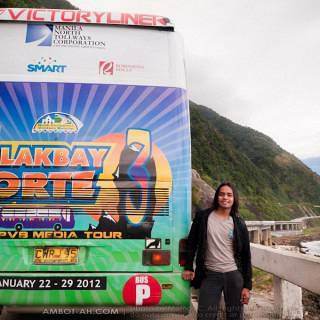 The jeepney dropped me off along the highway. I was told it was another 4km tricycle ride towards the coast. I waited for a long time but no tricycle passed by, so I decided to walk the whole way … yes, the walkathon continues. I reached it in 30 minutes, the effort was so worth it! The rugged irregular seascape was very scenic. Thanks to generous fellow travelers I met there, I was offered a hitch back to the highway (in exchange for my portrait photography services :) ). 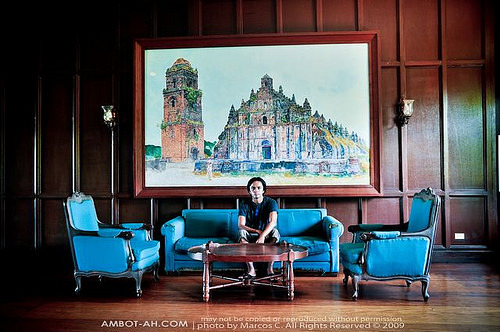 My visit to Laoag was filled with an immersion to the deep history and political affluence of Ilocos Norte. 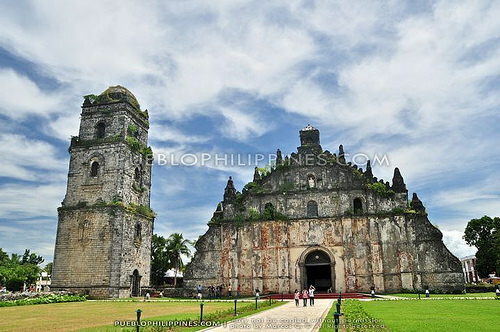 I made sure to visit the Old Churches there especially the Paoay Church. I was also particularly interested to visit attractions related to the Former President Marcos like the Marcos Museum, Masoleum, and the Malacanang of the North. 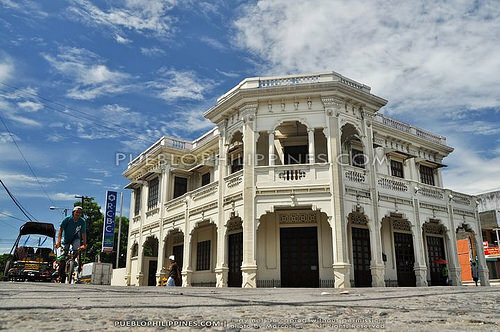 I was definitely most excited about visiting the heritage city of Vigan in Ilocos Sur. I’ve long dreamed of walking through its cobblestone streets and be shrouded by the idyllic atmosphere of a well preserved Spanish-colonial village. It was just a 2 hour bus ride from Laoag to Vigan. Like most places in the Ilocos Region, Vigan is also famous for its foods such as bagnet, longganisa, and empanada so I made sure to try as much of it as my arteries can handle. 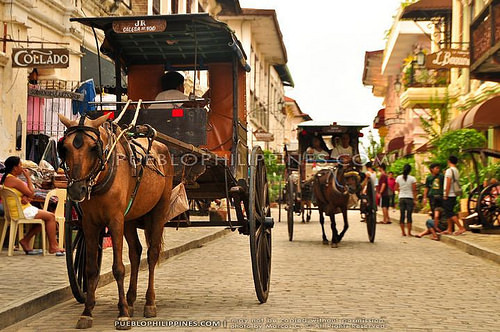 I spent 2 nights in Vigan and then it was off to Baguio City, the most elevated highly urbanized city in the Philippines. I planned to stay for only one night in Baguio but the moment, I got out of the bus, I knew then that I just had to stay longer. It is truly unlike any other place in the Philippines, and although it is already very whored popular among the mainstream tourist crowd, I think Baguio is worth at least one visit. 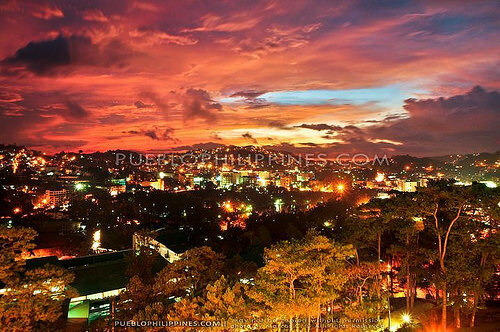 The highlight of my stay in Baguio was witnessing a dramatic sunset over the city from the balcony of SM City. I never expected sunsets in Baguio could be so beautiful! 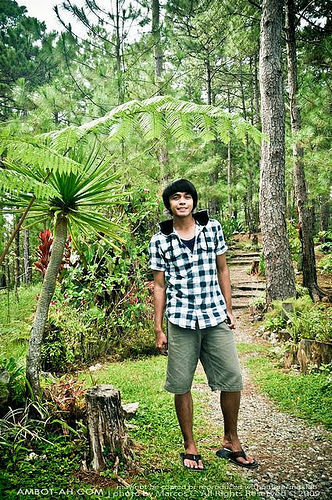 I had a great time doing my own exploration of Camp John Hay’s expansive manicured parks. I also visited the usual sights like Mines View, Burnham Park, Wright Park, etc… but I didn’t enjoy it as much because it already feels too tourist trappy. From Baguio, I rode a night bus back to Manila. The next day, I was supposed to fly back to Iloilo. Unfortunately, I arrived at the airport late for the last flight of the day. It was partly my fault for not being early and partly the fault of Metro Manila’s horrible rush hour traffic. I spent the night at the airport to wait for the first early morning flight the next day. NAIA Terminal 3 is expansive anyways, air-conditioned, there’s a speedy public wifi connection, power outlets, and 24hour convenient stores … in short, it was tolerable. 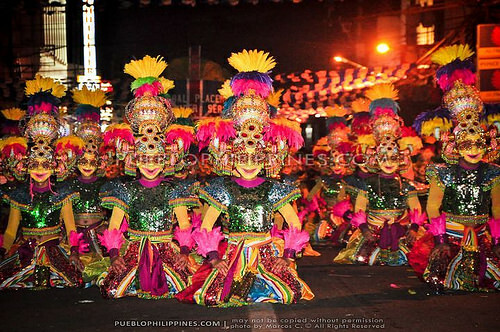 After going back to Iloilo where I did a short “refuel,” it was off to another first, witnessing the Masskara Festival 2010 in Bacolod, Negros Occidental. I joined a bunch of fellow bloggers to cover this year’s Masskara and tour some attractions in Bacolod, Silay, and Victorias City. As of this time of writing, I’m still very much “on the road.” I just spent a worthwhile 3 days in Davao City and Samal Island. I’m impressed by how safe and organized Davao is … I left the city with no doubts why it has been recognized as one of the most livable cities in the Philippines. 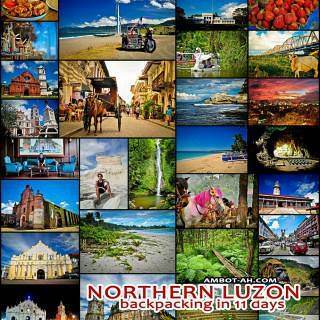 Right now, I’m doing another 3 day exploration of Zamboanga City. 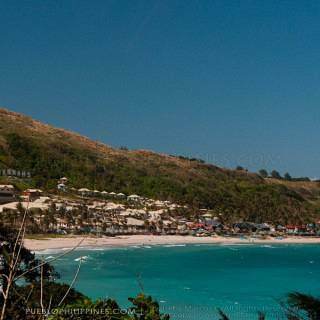 Hopefully, I’ll be able to visit its famed Pink Sand Beach and maybe even foray into Basilan Province. It’s my second to the last trip of the month. I’ll be spending two weeks in Iloilo when I get back to catch up on things I’ve missed, then, back to Mindanao by November to explore Northwestern parts of the island. 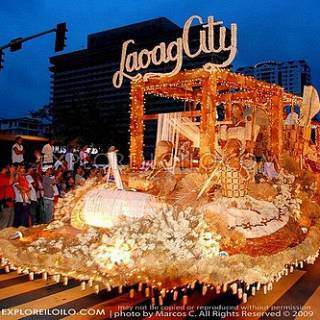 Discover more blogs and travel tips in Ilocos Norte, Baguio City, Paoay, Laoag, Metro Manila, Cagayan Province, Ilocos Sur. Hey Marcus, good job on this excellent travel blog. I see you’ve embraced much of the Philippines and Southeast Asia. The photos you take are AWESOME! I do hope you plan on expanding your travels beyond SEA and capture the majestic scenes in those regions. Cheers mate! yan lang naman pinag-aabalahan ko, hehe. 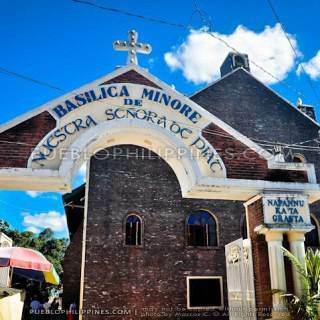 Puro nga mga popular tourist trails nga na visit ko, next year more naman of the “off the beaten path destinations” at festivals … ang dami kaya ng mga napuntahan mo rin. Nice… :) More travels for you, Marc. HEY! 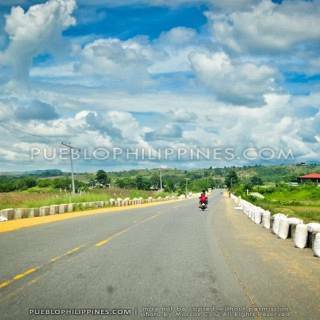 GREAT POST ABOUT THE CAGAYAN VALLEY! very nice lifestyle you got there! and nice pictures too. kainggit basahin itong blog mo bro, I hope we can do the same in the future rin. 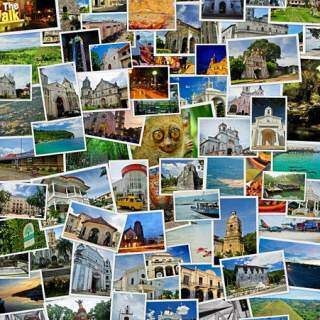 Travelling is one of my wishlist rin. sir, i just want to ask marami ba nagoofer ng tour sa ilocos.gusto ko kasi pumunta alone kaso im not familiar with the place.and how bout the accomodations?thanks po! Nice blog. This helps the so called entry level to pursue their dreams of atleast having a pro like shots. Seeing great shots like yours make my self more interested in living a traveler life like you. Hope to see more updates from you. Thanks Arvin. I’m honored that you’ve been inspired by my photos. 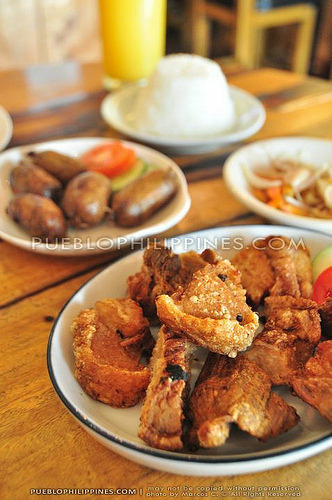 Being a traveler has its many rewards … marami ding sacrifices na kelangan. Hi sir nice pictures what camera are you using?